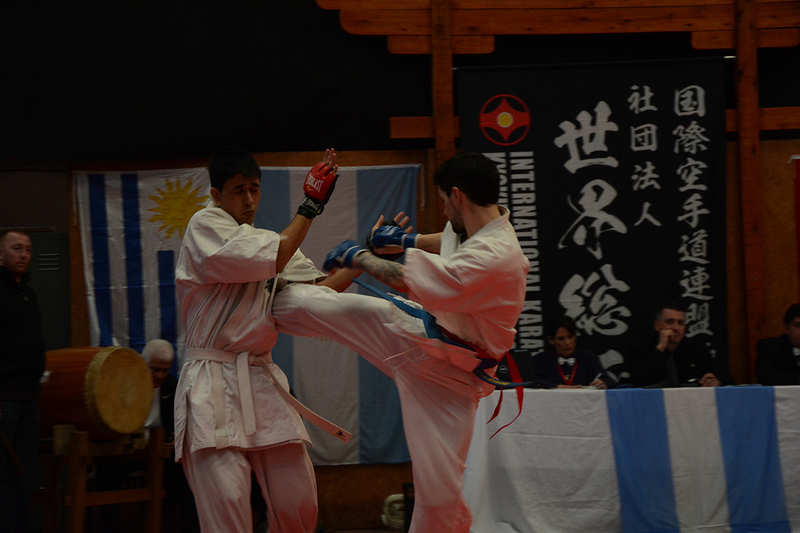 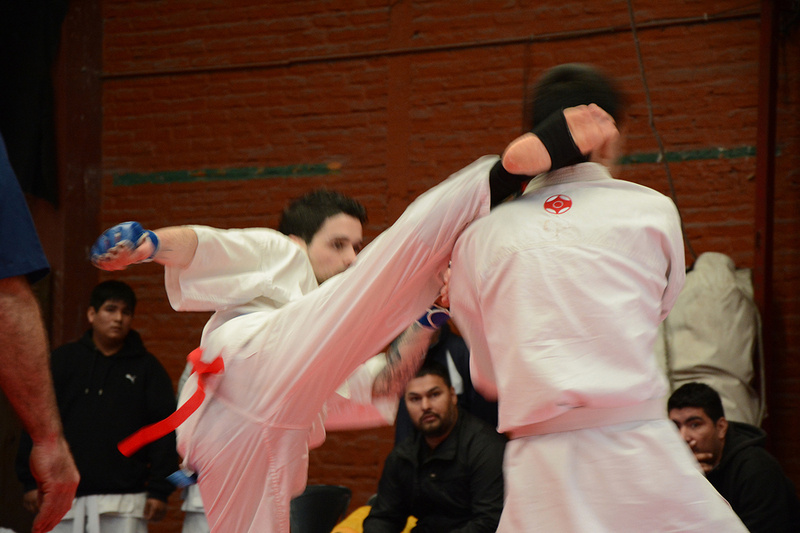 In July we were in Santiago de Chile accompanying Omeño Senpai in the realization of Chile Sokyokushin Championship, where he could see the great work they are doing in Chile for the aggrandizement of the Organization and the good spread of Kyokushin in South America. 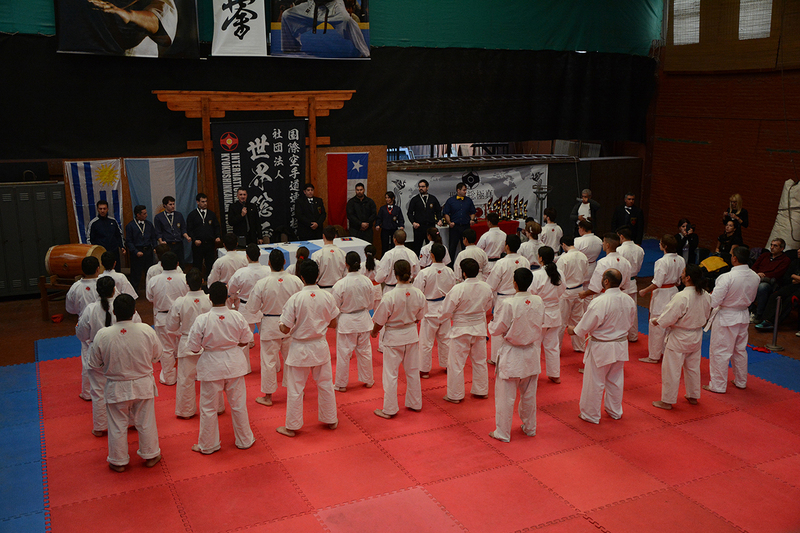 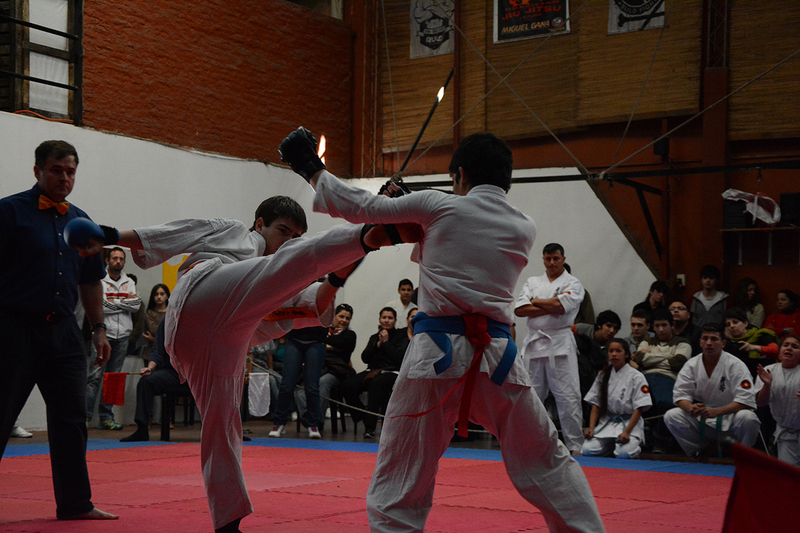 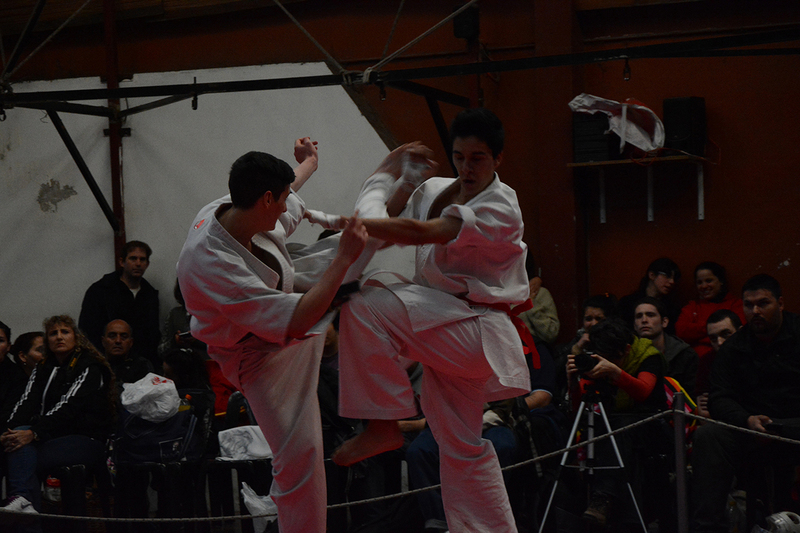 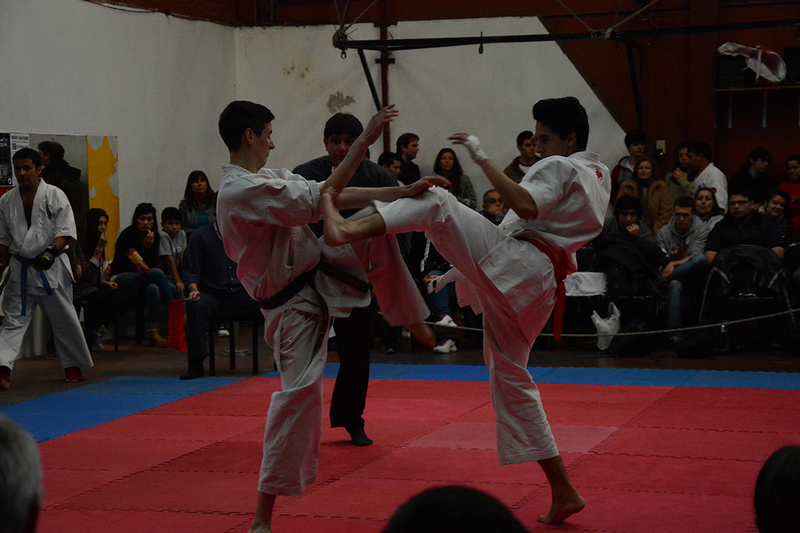 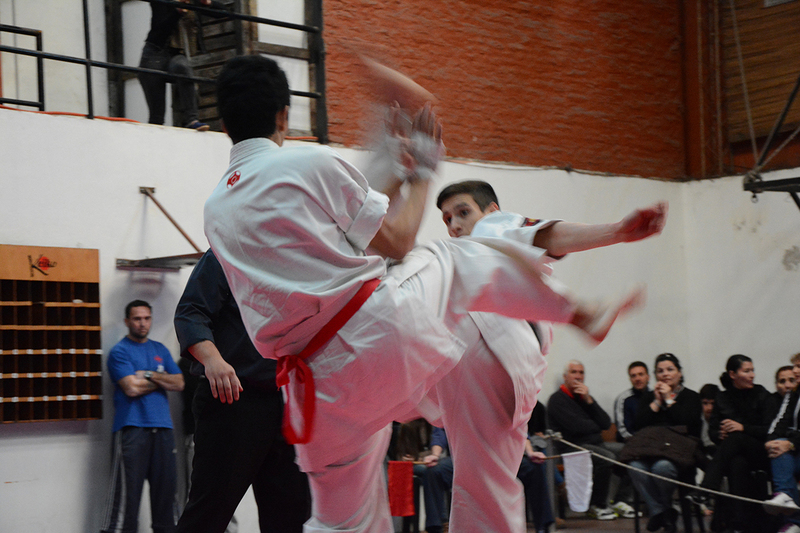 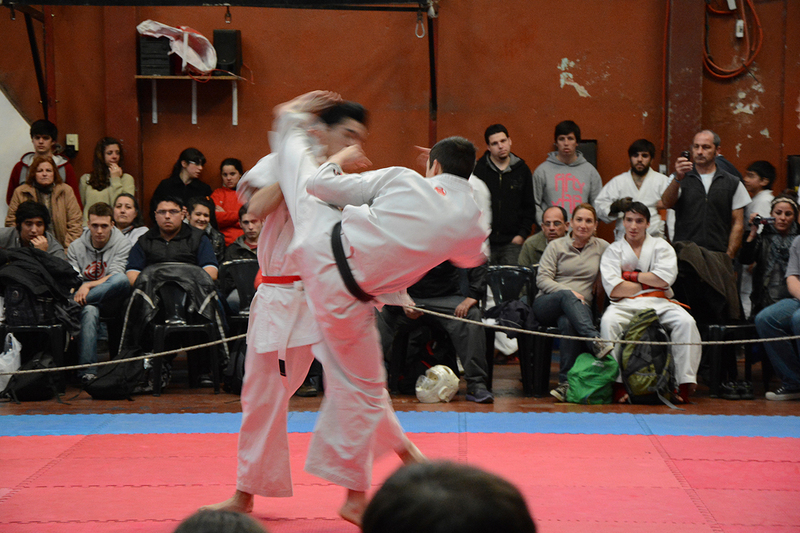 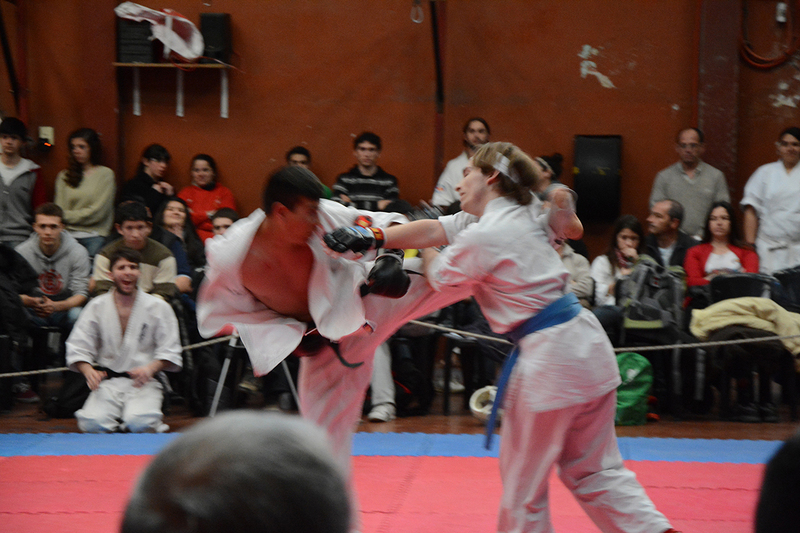 In August we made the traditional Cup Shihan Oishi in the City of La Plata The seamless participation of the delegations of Chile and Uruguay, along with those of Argentina, La Plata Keiko Dojo, Dojo Muramasa La Plata, Mar del Plata Jigoku Dojo, Shoshin Dojo Buenos Aires, Buenos Aires Mushin Dojo, Dojo General Belgrano, Kanku Tucumán Tucumán Muramasa Dojo and Dojo. 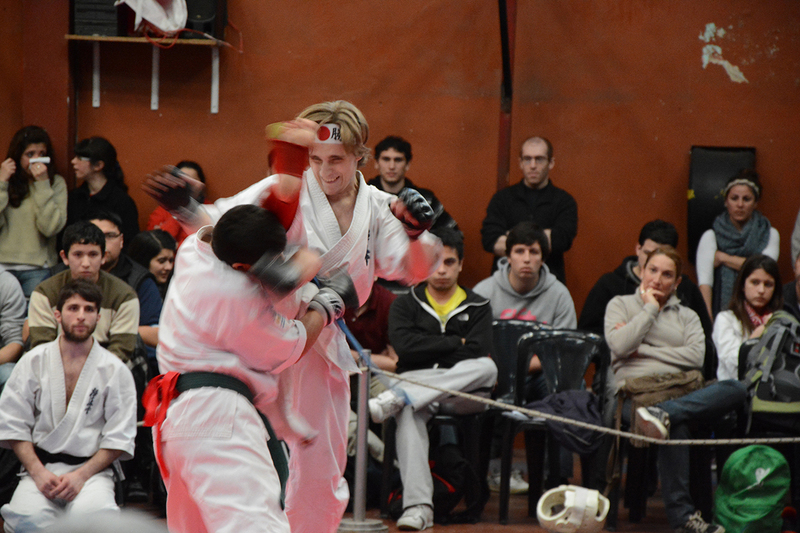 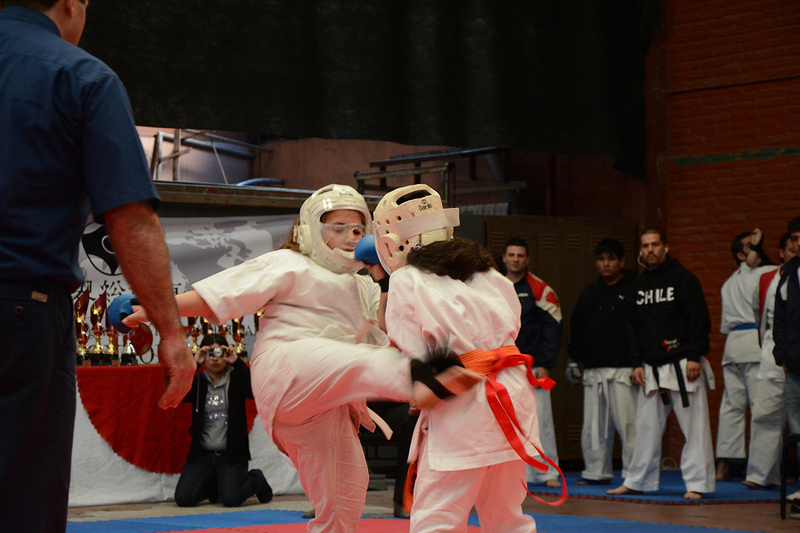 Each and every one of the fighting showed growth that have all competitors and Dojos. 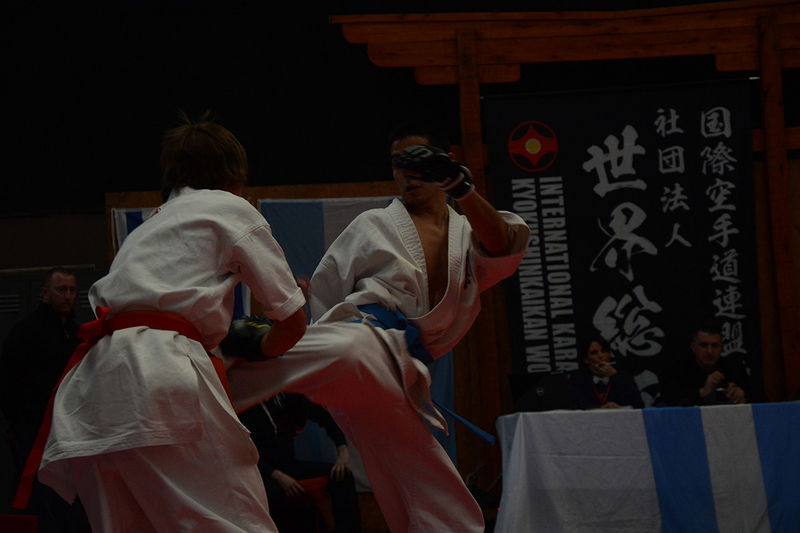 I sent you attachedsome picture of OishiShihan Cup. 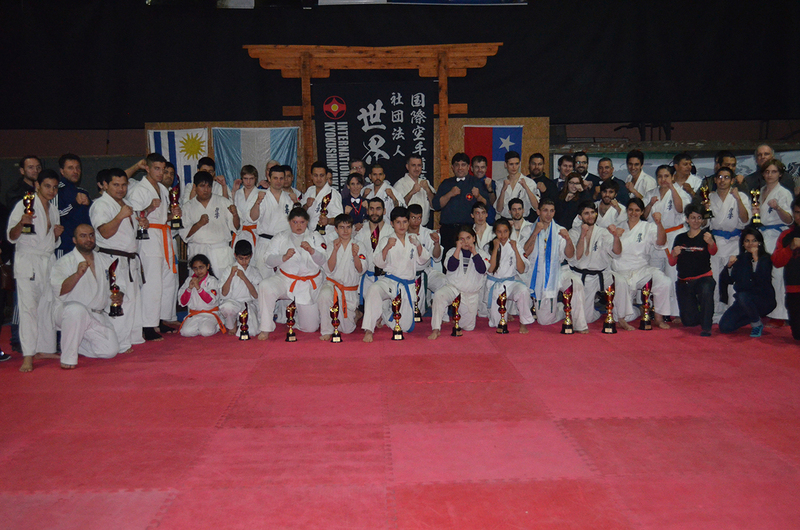 I’m sure you will be proud of each and every one of his students here in South America.